Electronic keypad with tactile switches. A real speaker is in the front panel, providing outstanding volume. ML-1M version with LCD shows positive or negative polarity and signal strength. Detect edges of covers, pipe joints. ML-1M adds features without complexity. No learning curve between units. Battery compartment separated from electronic components and circuit board. No exposing electronics to replace the batteries. ML-1M additionally features a digital meter that provides for visual signal strength, polarity indication, gain setting plus battery life display. WARNING - This product contains chemicals known to the state of California to cause cancer, birth defects or other reproductive harm. For more information go to www.p65warnings.ca.gov. 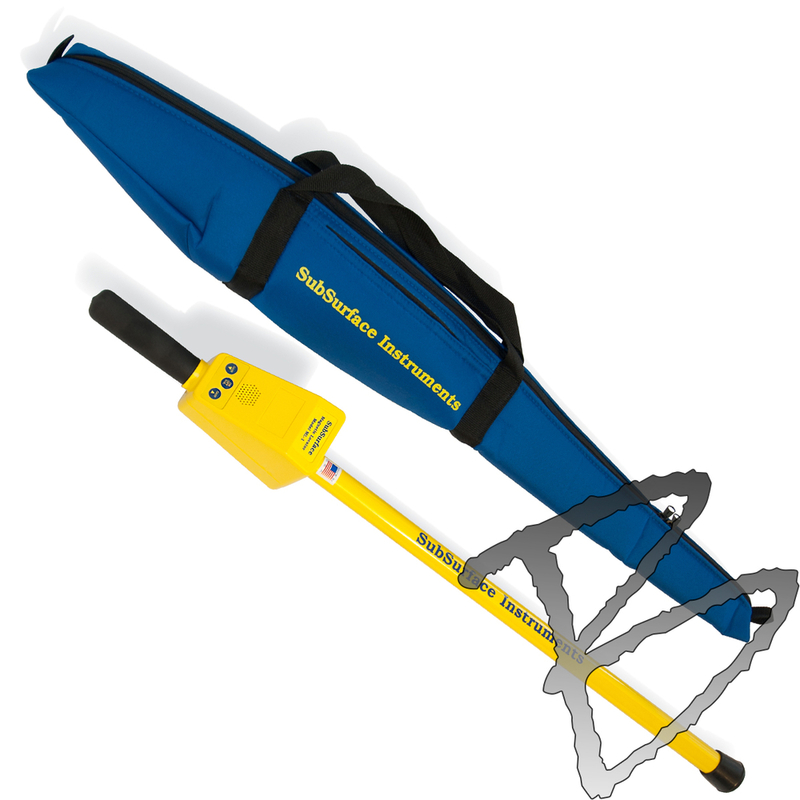 Baseline Equipment Company is a full line dealer of Land Surveying Equipment and Industrial Safety Supplies. 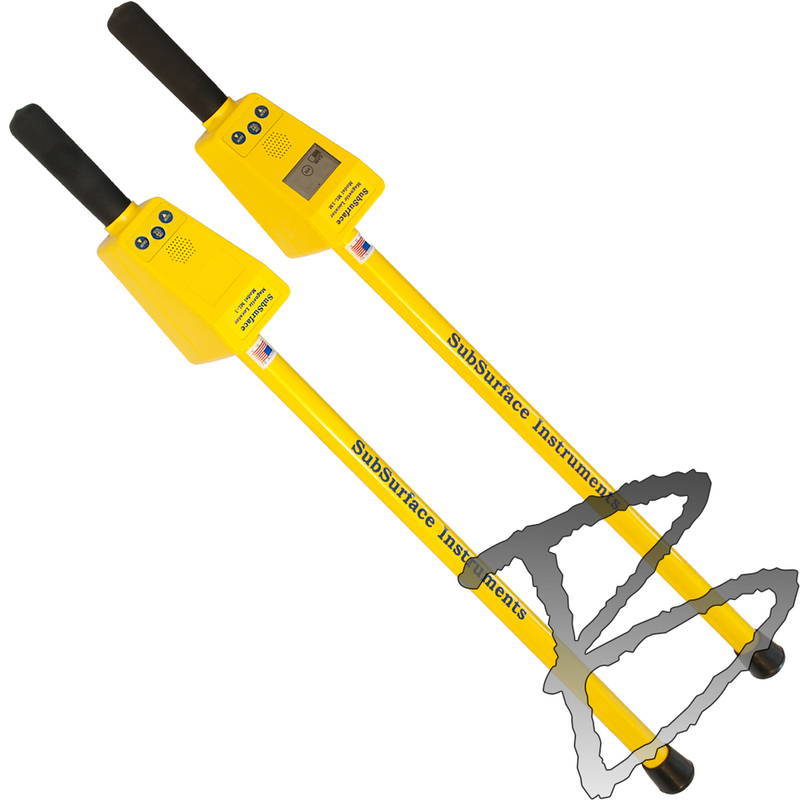 From the smallest MagNails to the most precise Laser Level, we offer the best selection and price in Engineering and Surveyor Supplies.